A native to Glasgow, Scotland, Douglas MacDonald has been casting a sundry of gargoyles, grotesques and a myriad of other architecturally inspired pieces for over two decades. 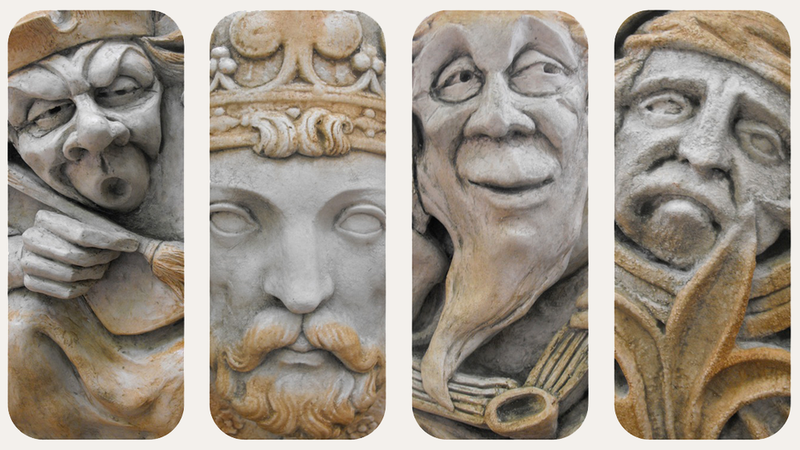 Using processes that resemble and mimic the stone of buildings of old, Douglas brings the unique carvings patterned across their exterior walls directly into your home and garden. Check out Rue Royale here - http://rueroyalestone.com.